Does Your Research Need to Comply With the Revised Common Rule? Use this quick reference to find out. 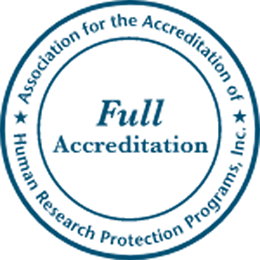 Most requirements for the revised Common Rule, the federal policy for the protection of human subjects in research, went into effect on January 21, 2019. 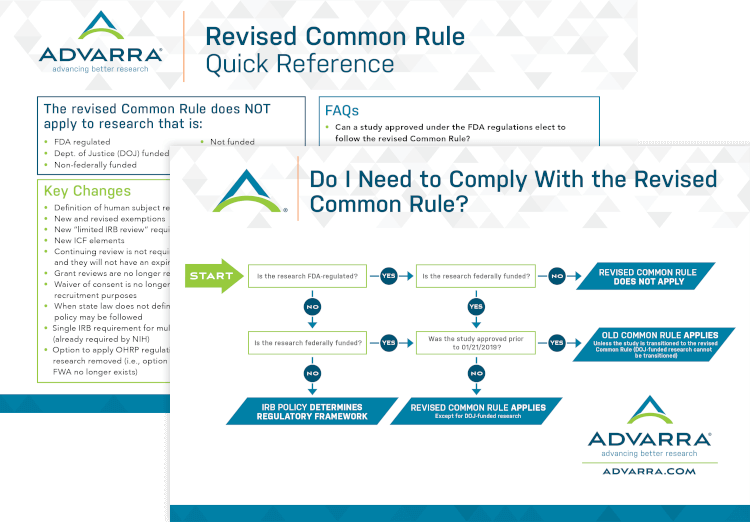 Partnering with Advarra can help you clearly and confidently navigate the updated Common Rule requirements and improve human subject protections and overall research quality.